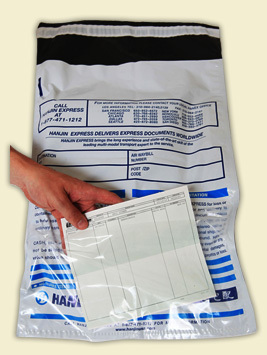 Polypak Packaging produces courier bags made of our Enviro-Tuff® plastic film which can contain Post consumer Recycled Product. 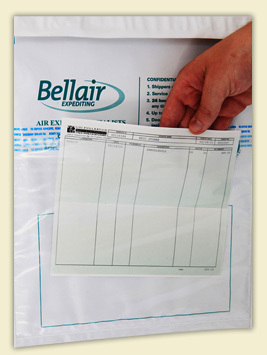 To ensure secure delivery, our courier bags include our SureSafe™ tamper resistant closure. 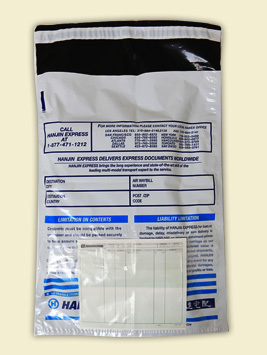 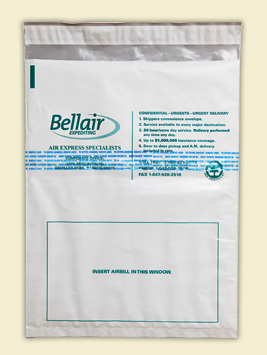 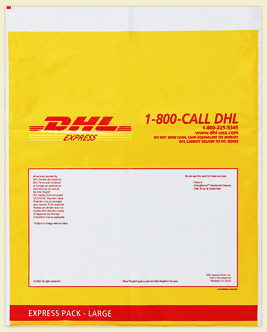 Courier bags can be ordered in both large and small quantities. 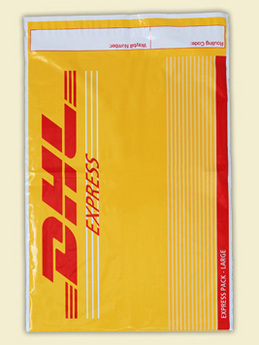 We can easily custom print your bags using your graphics in up to eight colors.